Our administration and personnel had the amazing opportunity to get involved in the activities of the Non-Profit Organization Make - A - Wish Greece. 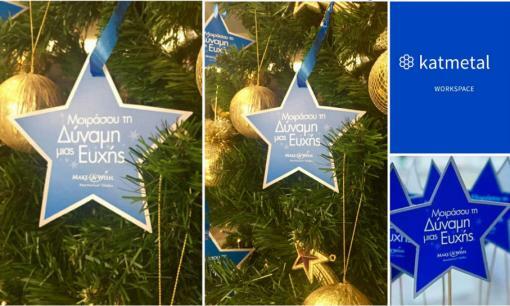 Katmetal Workspace has participated in the program Wish’s Star during the Christmas period decorating its showrooms with the popular blue stars of the organization. Our clients were more than pleased to write down their wishes and decorate our christmas trees. On July 2018 our new showroom has opened in Chalandri, Athens. The showroom has been inaugurated by Katmetal Administration and it’s ready to welcome you all. 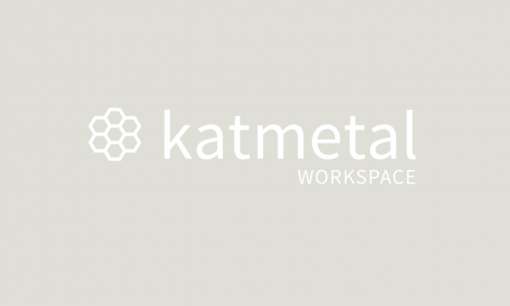 Our personnel is more than pleased to guide you through the customized Katmetal experience and you will be given the chance to create a unique, modern and functional professional environment. See you all there.